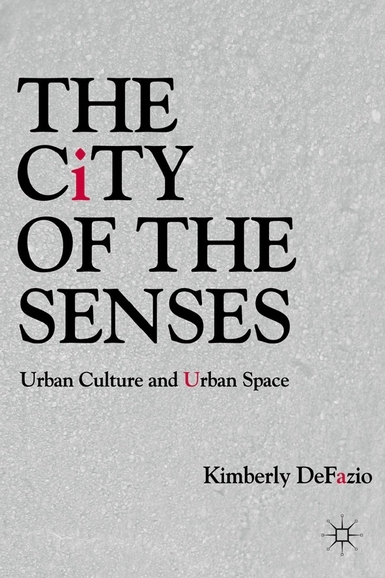 In The City of Senses, Kimberly DeFazio offers an innovative and bold remapping of the city. The city, she argues, is not, as contemporary theory holds, a cultural space made by experiences and meanings but a material construct of human labor where people work and produce social life. The city that emerges from The City of the Senses will transform cultural theory of the city and open up new spaces for a new urban analytics.